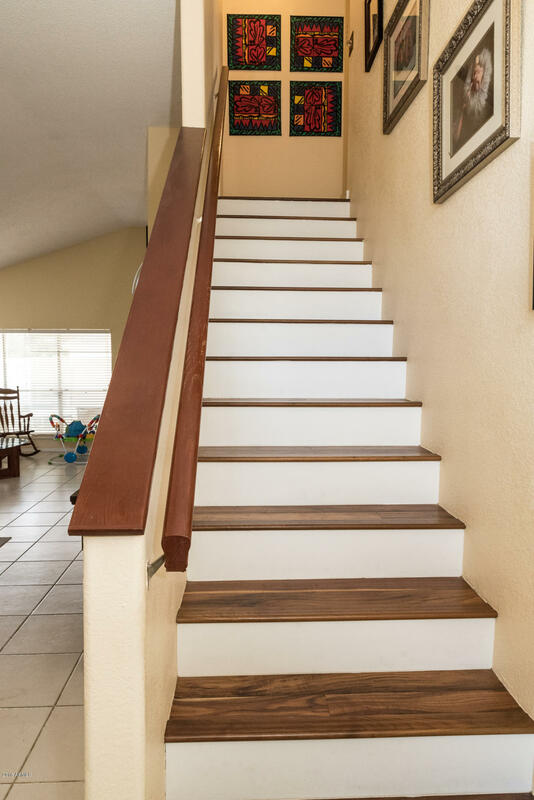 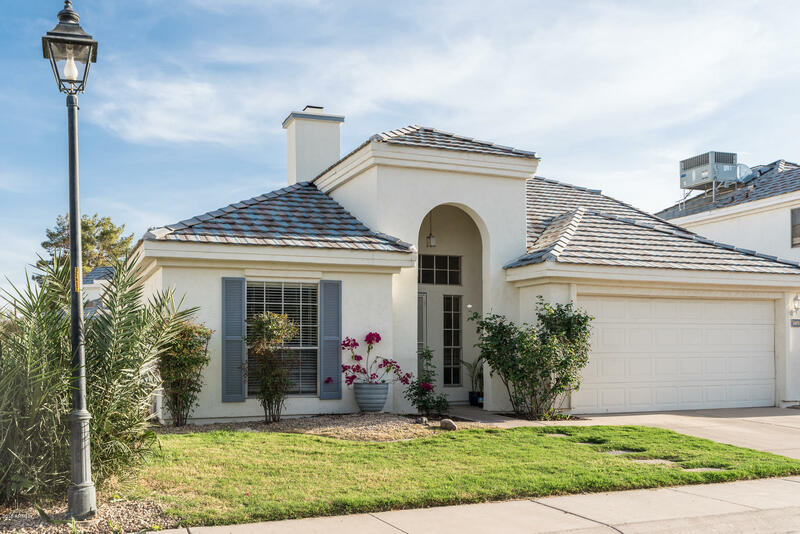 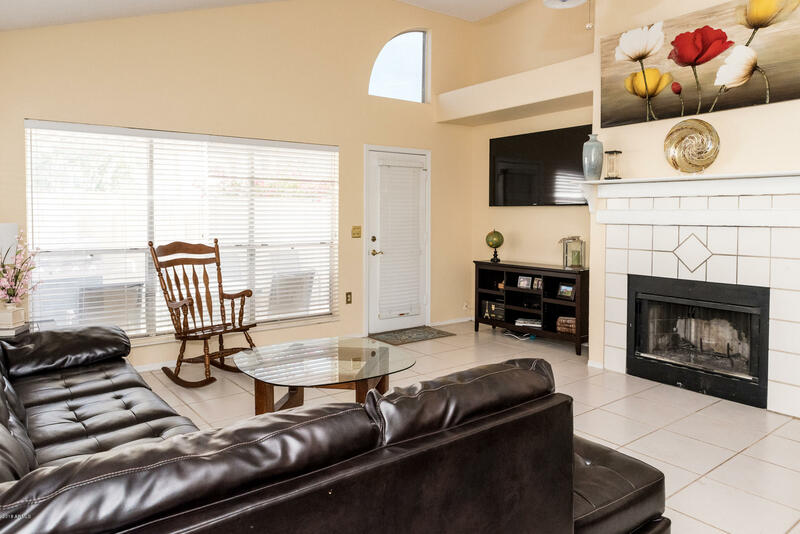 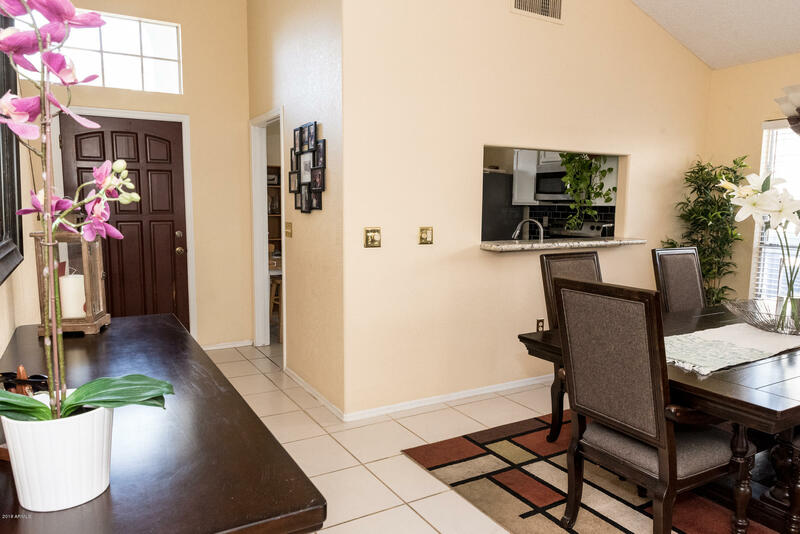 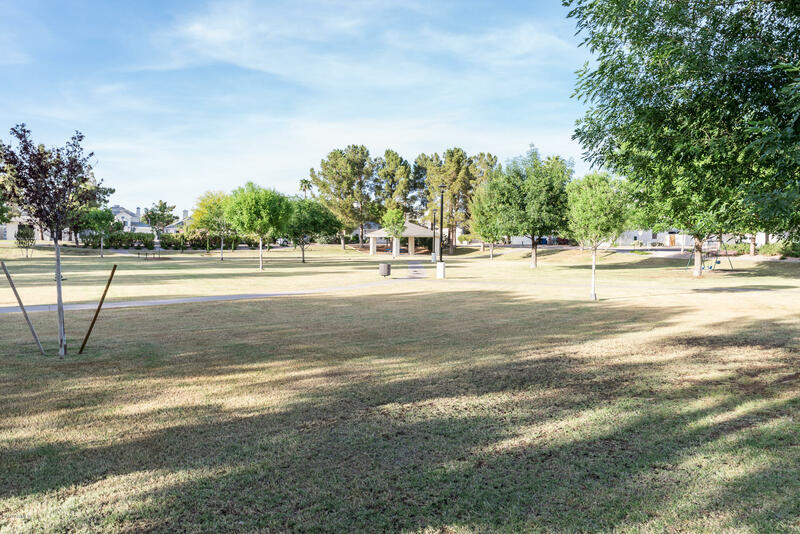 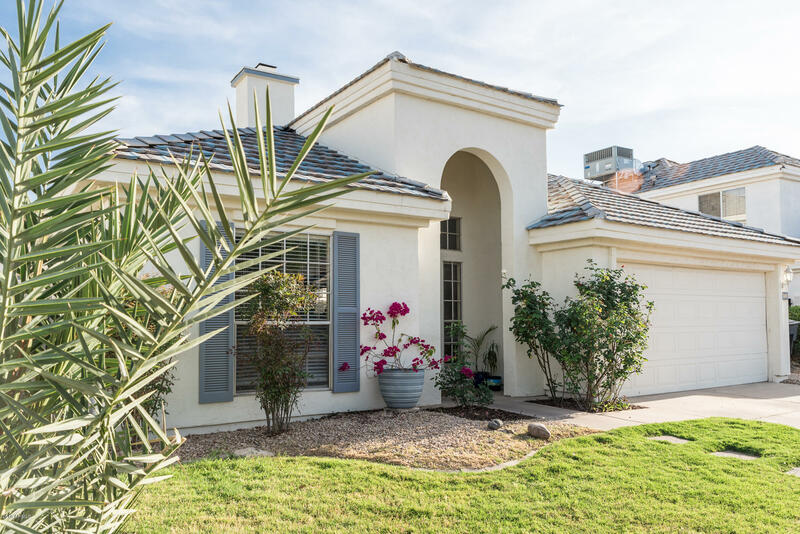 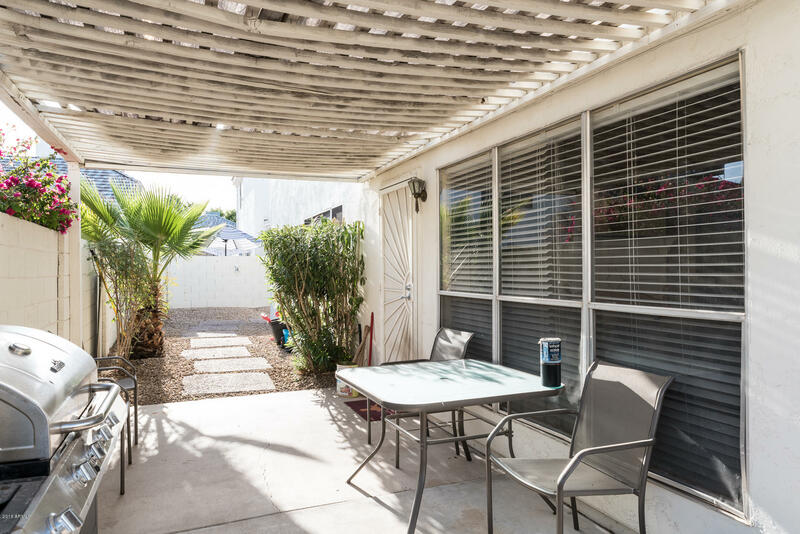 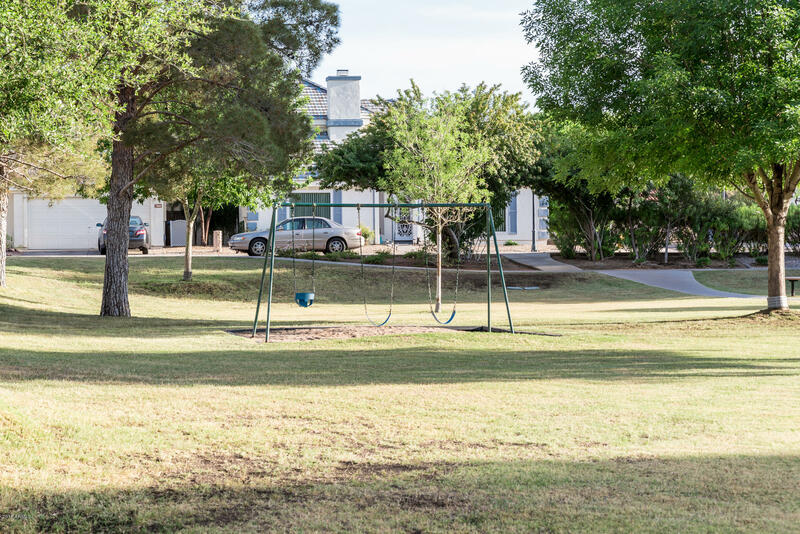 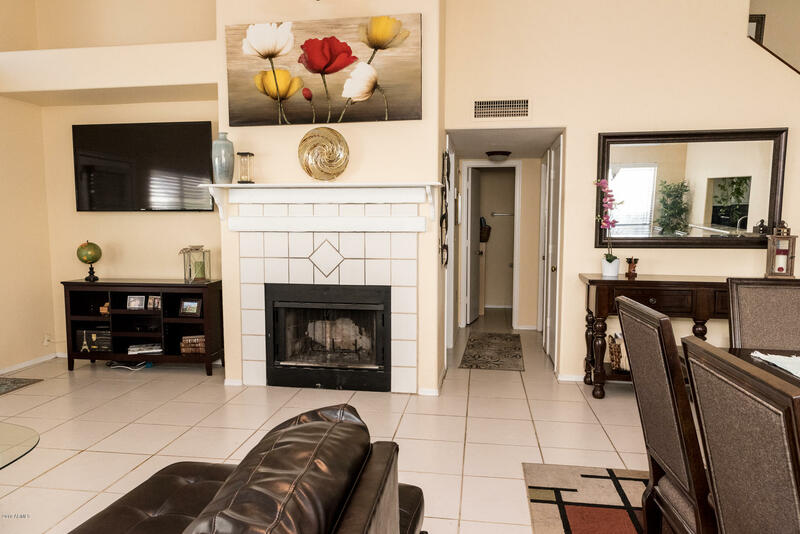 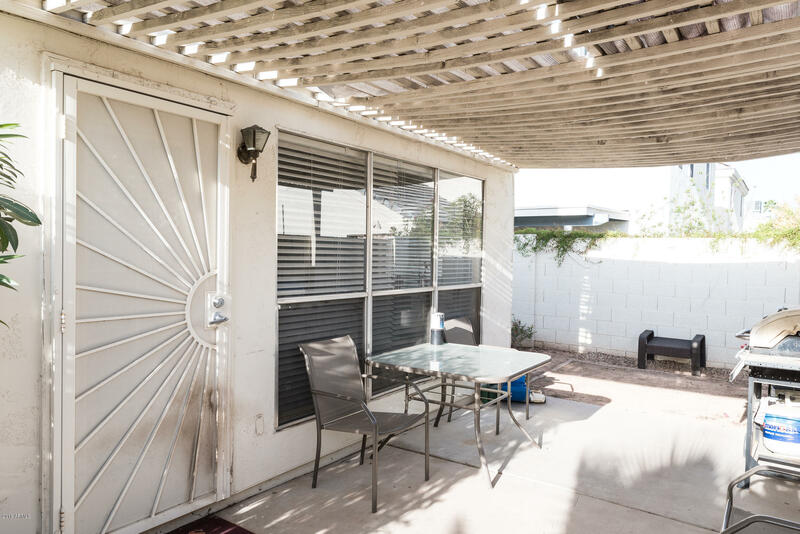 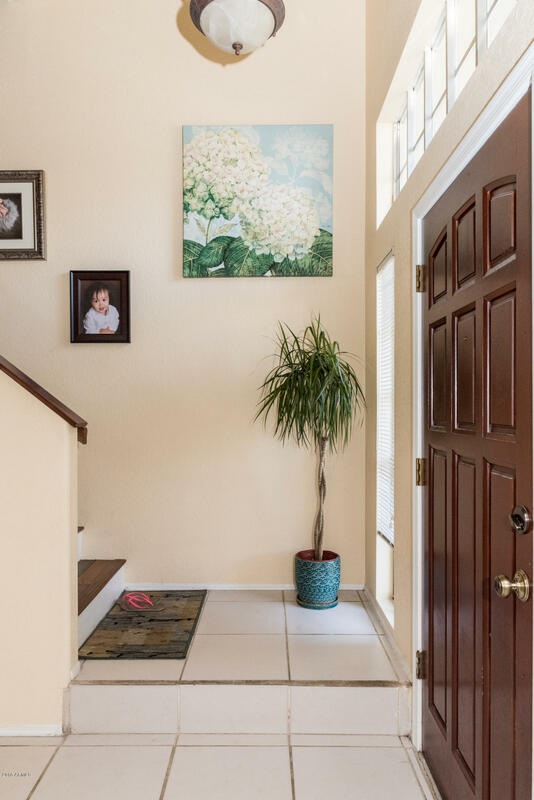 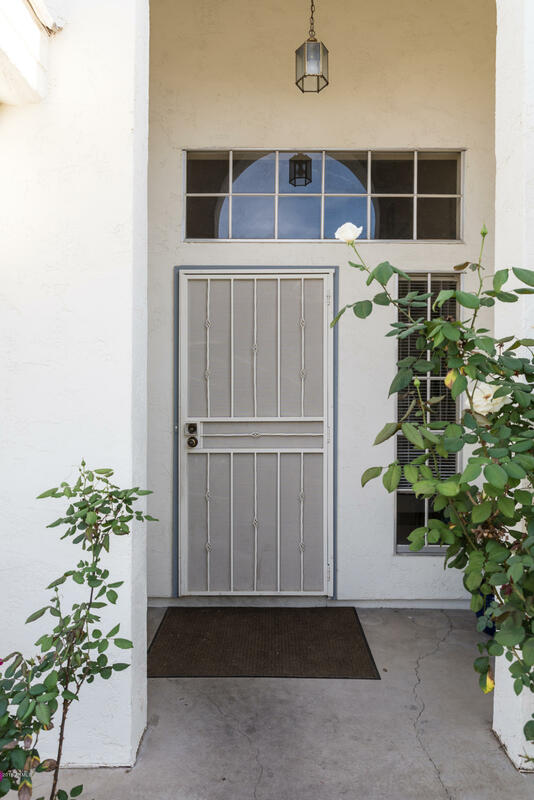 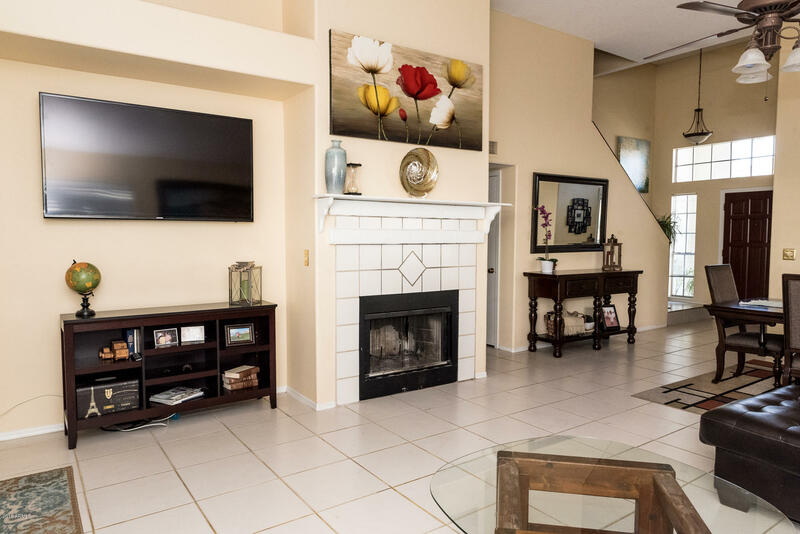 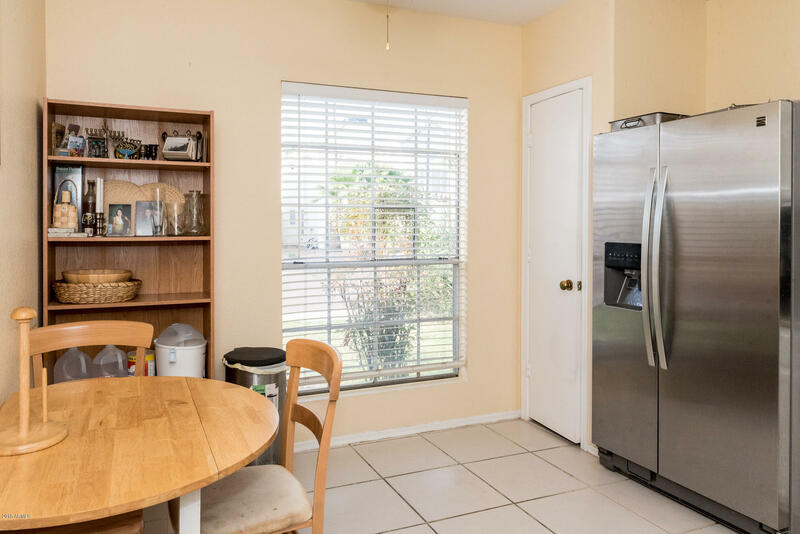 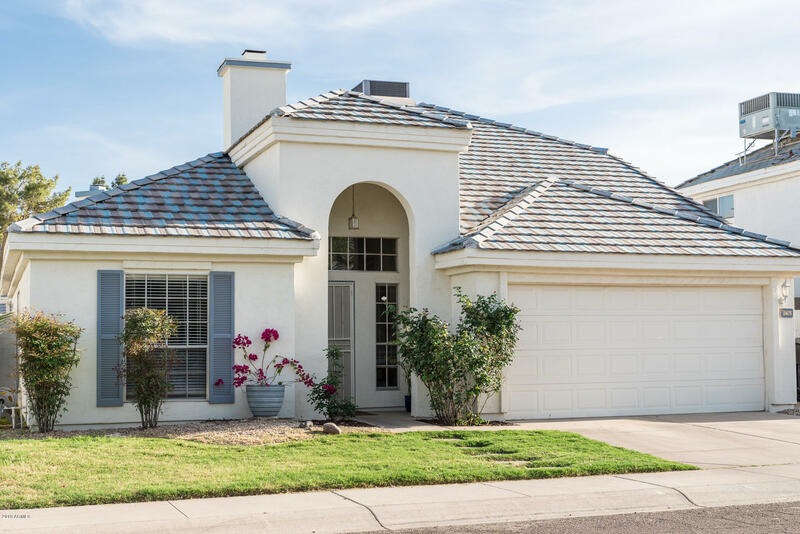 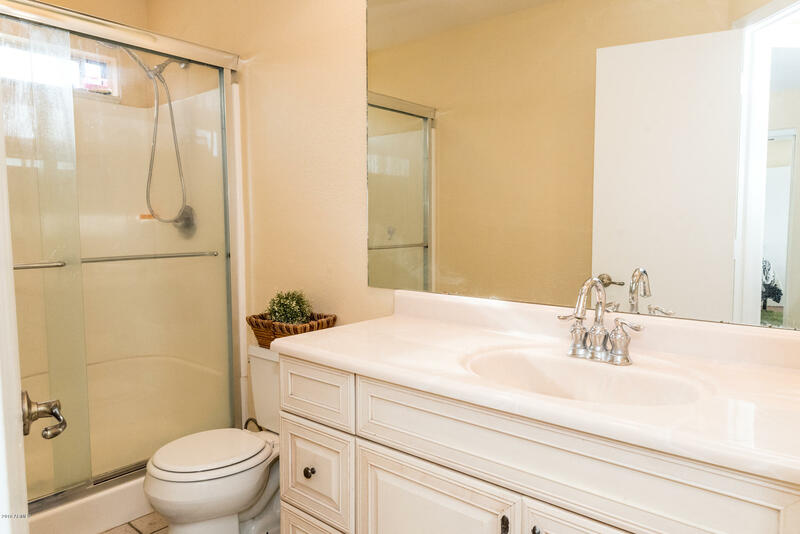 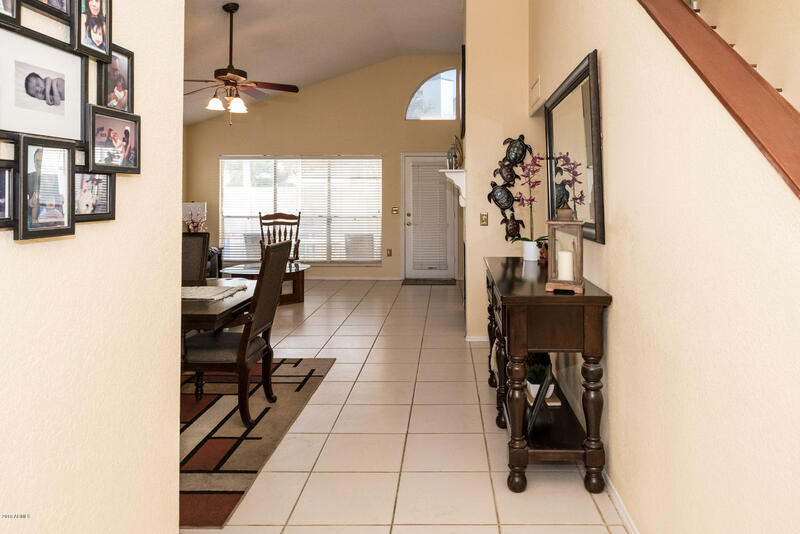 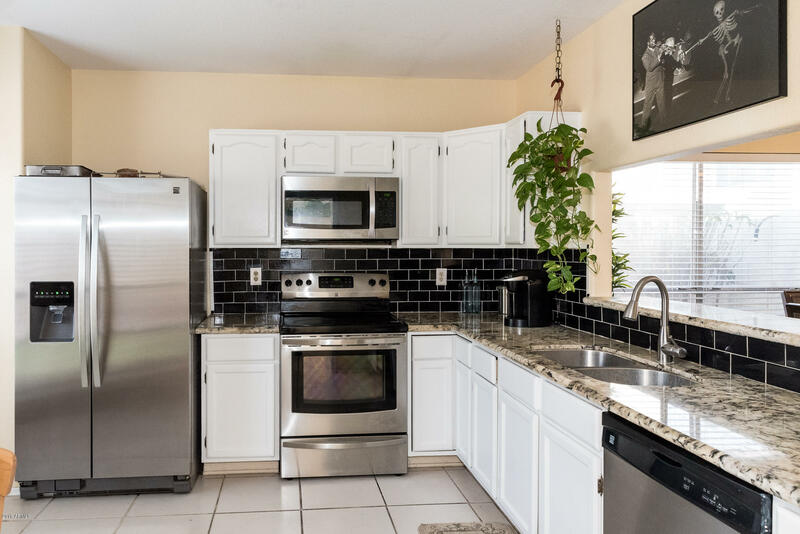 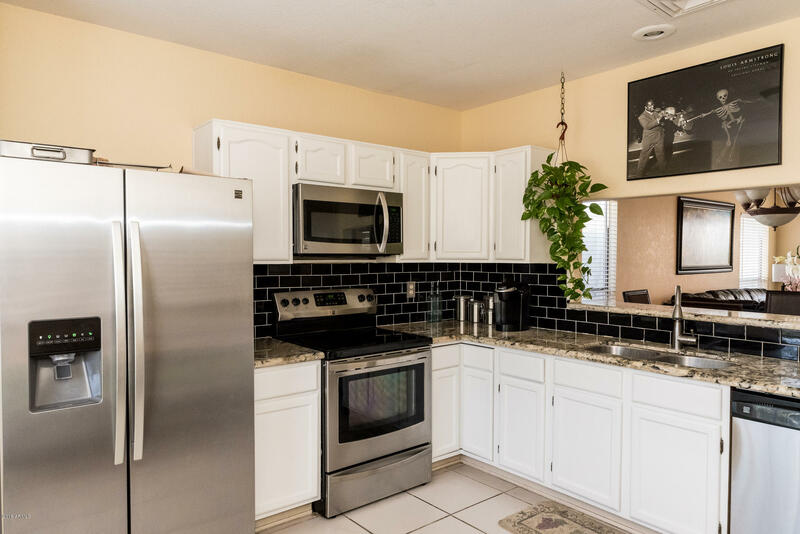 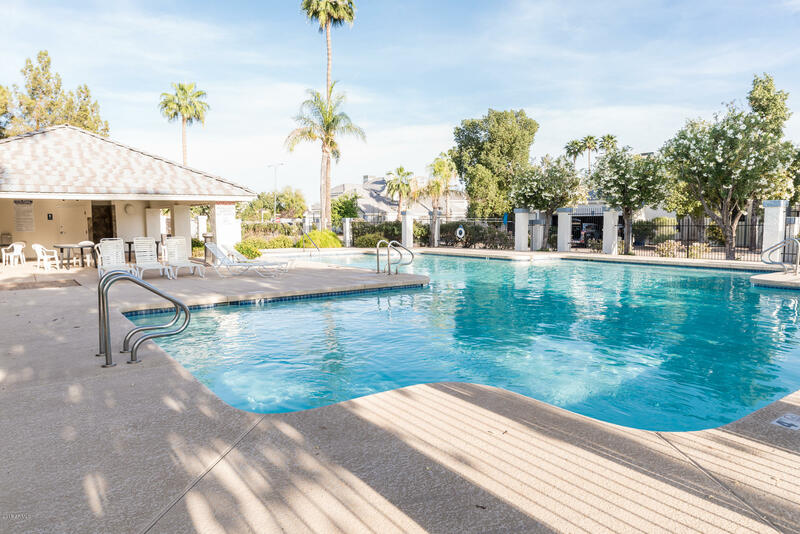 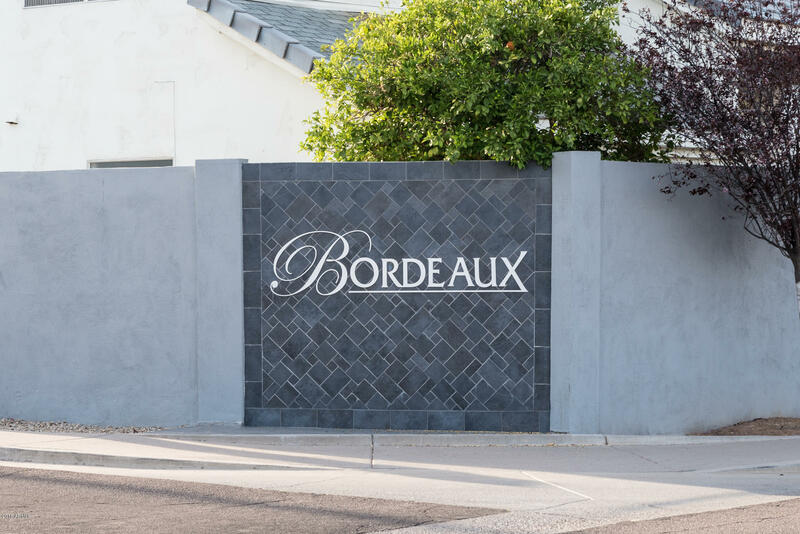 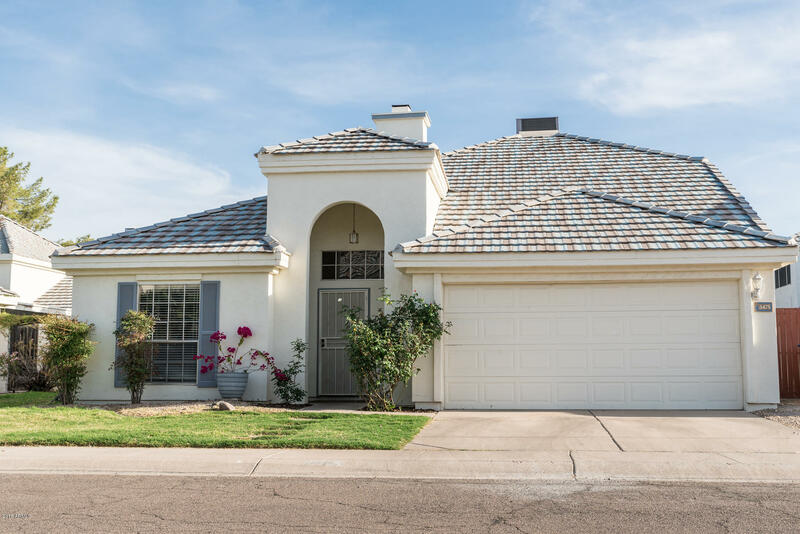 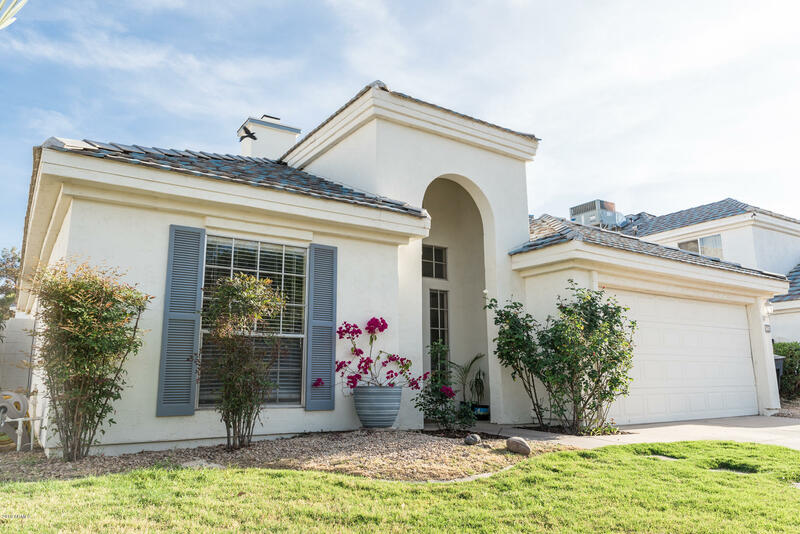 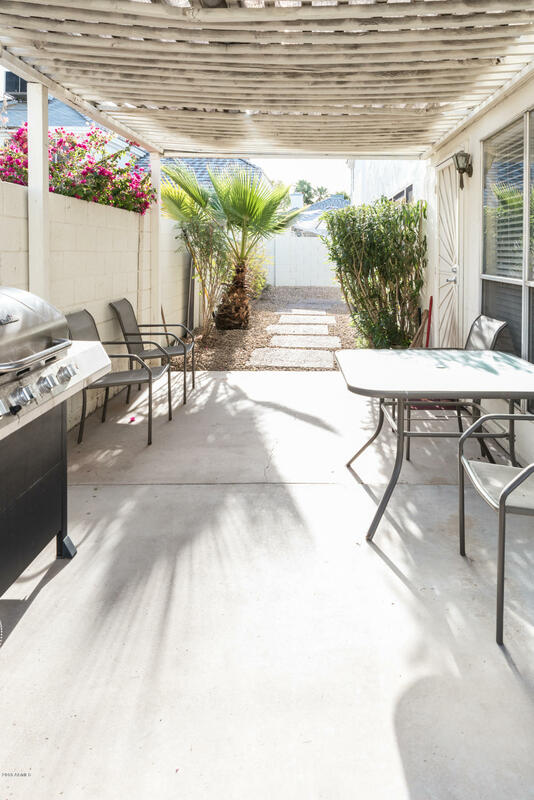 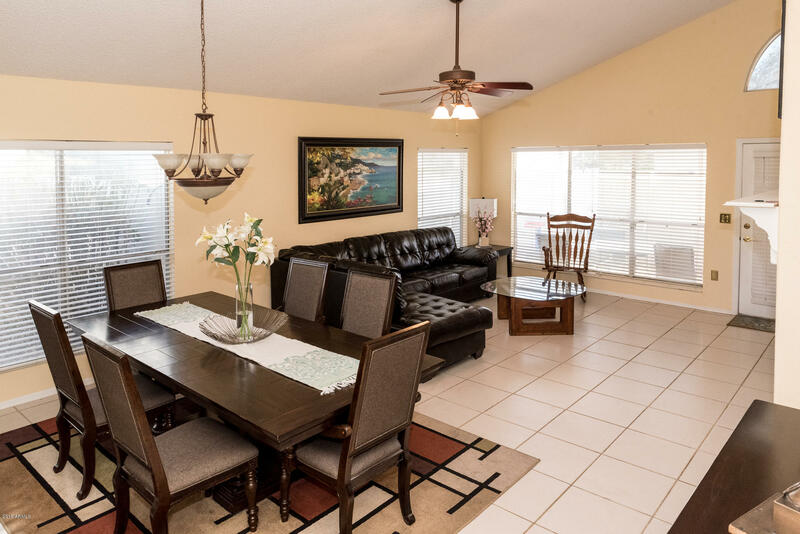 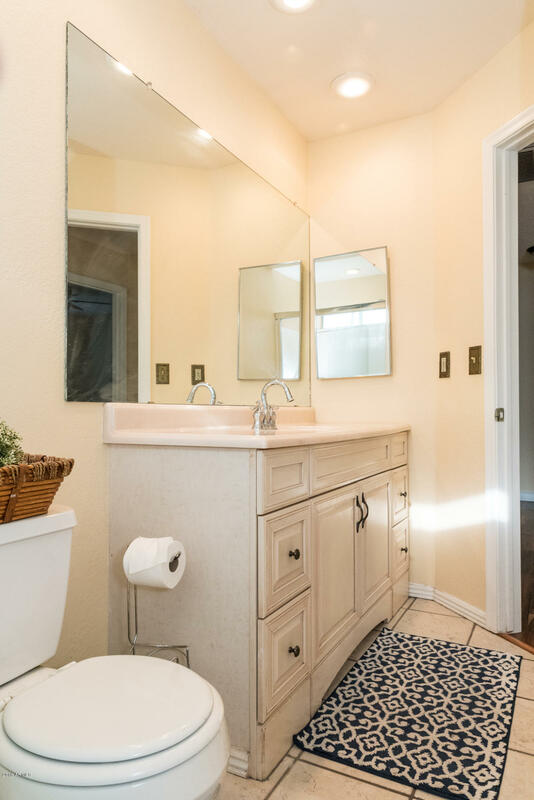 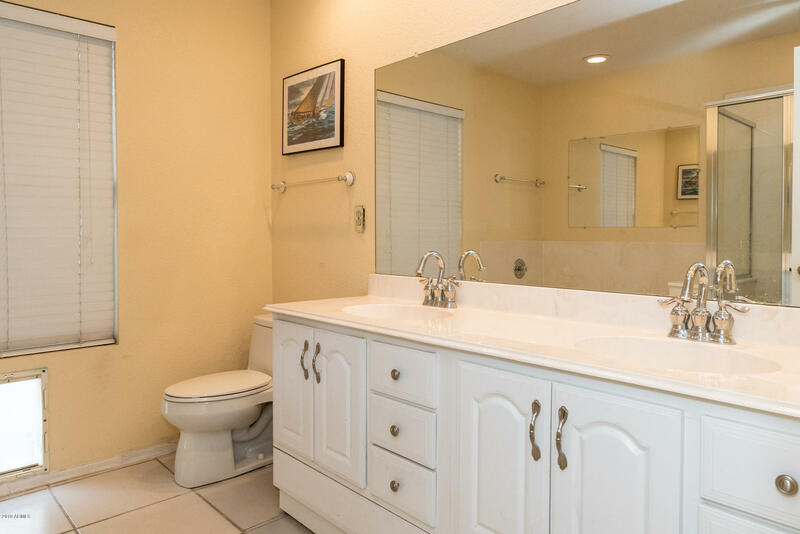 Now available, this darling two story, 3 bedroom, 3 bath, two car garage home in the very popular Chandler Bordeaux Community, which offers a huge community pool and grassy park/play area with a Gazebo. 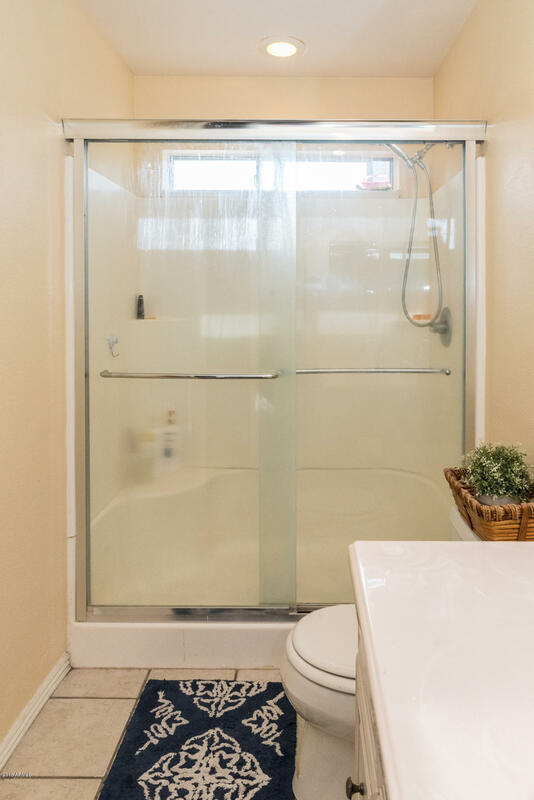 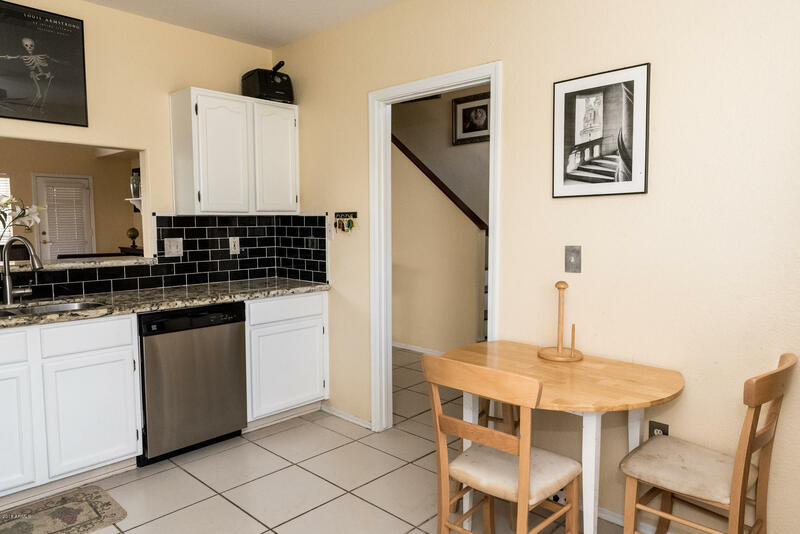 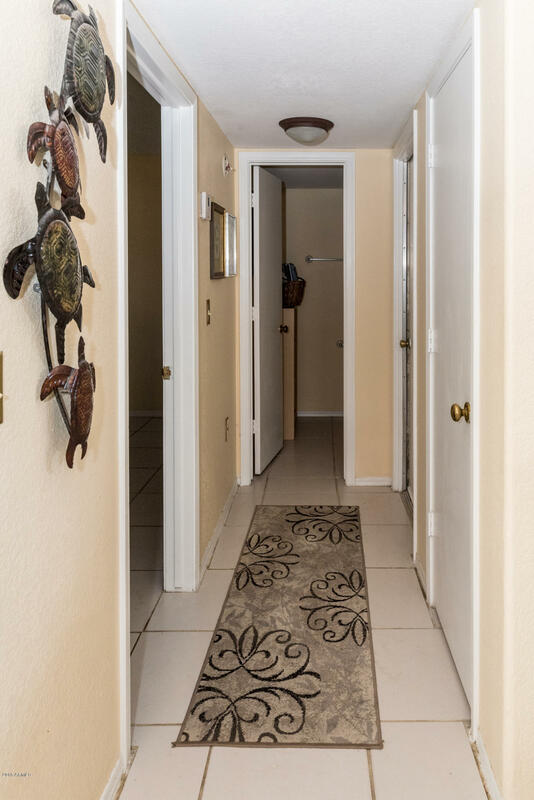 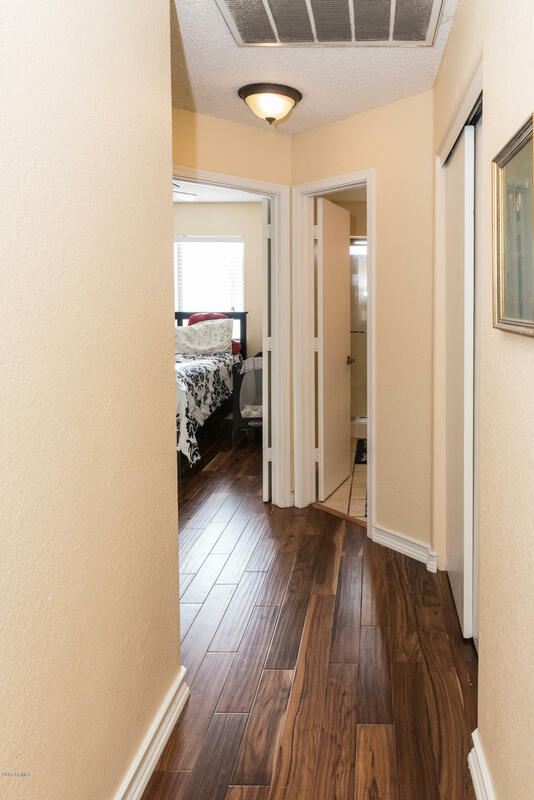 2 car garage is lined with cabinets, updated kitchen in 2015, upstairs engineered wood flooring with new baseboards in 2015. fresh interior paint in 2015,and hot water heater replaced in Jan 2018. 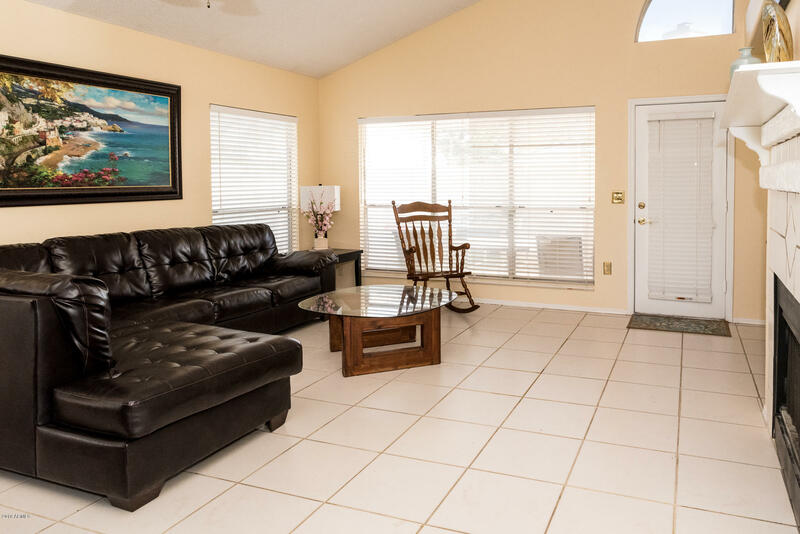 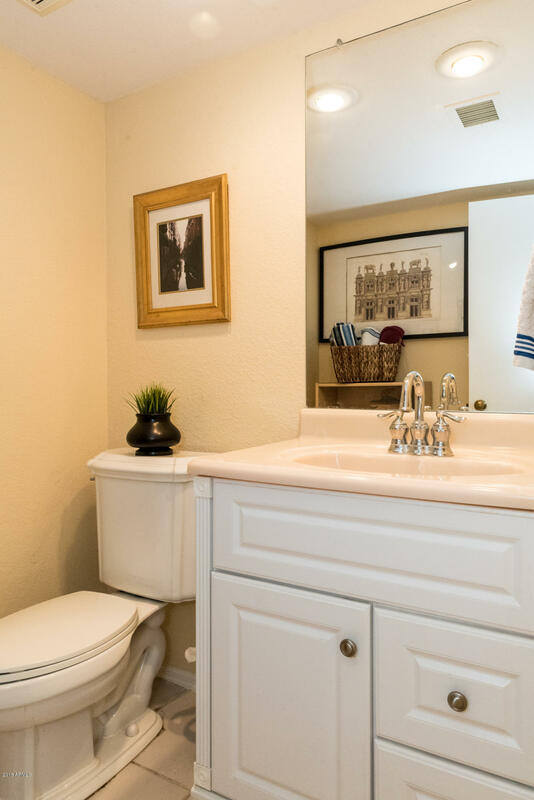 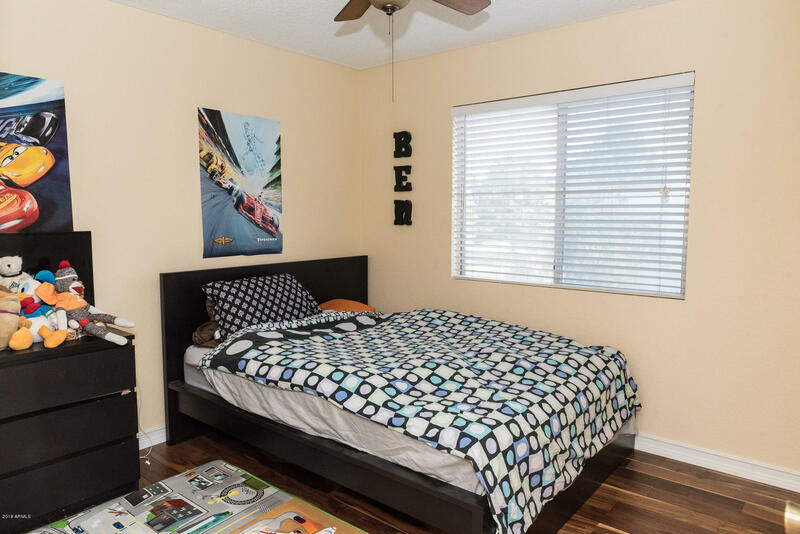 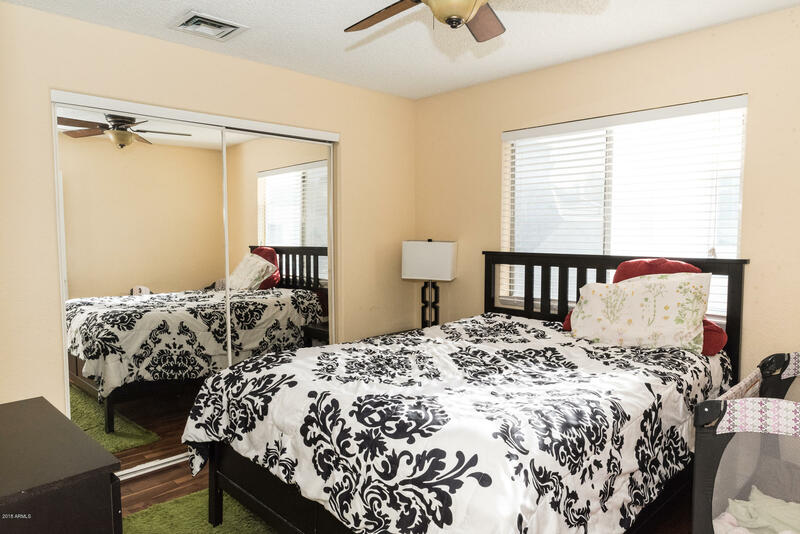 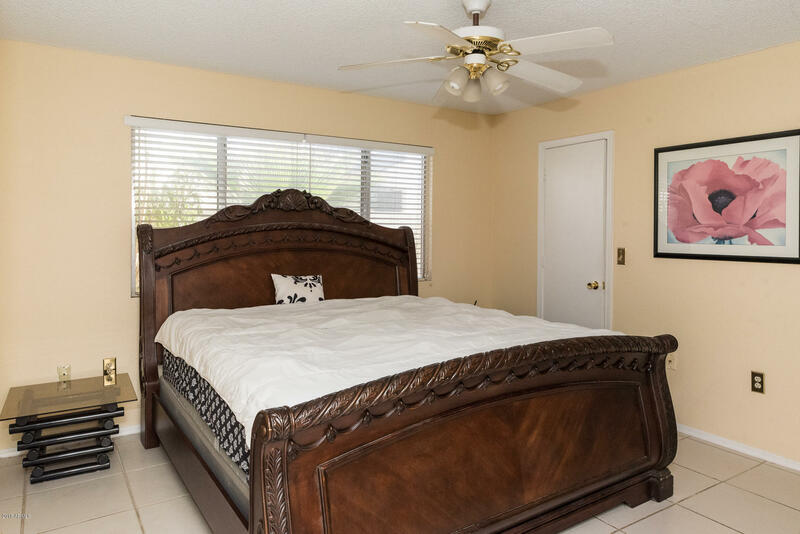 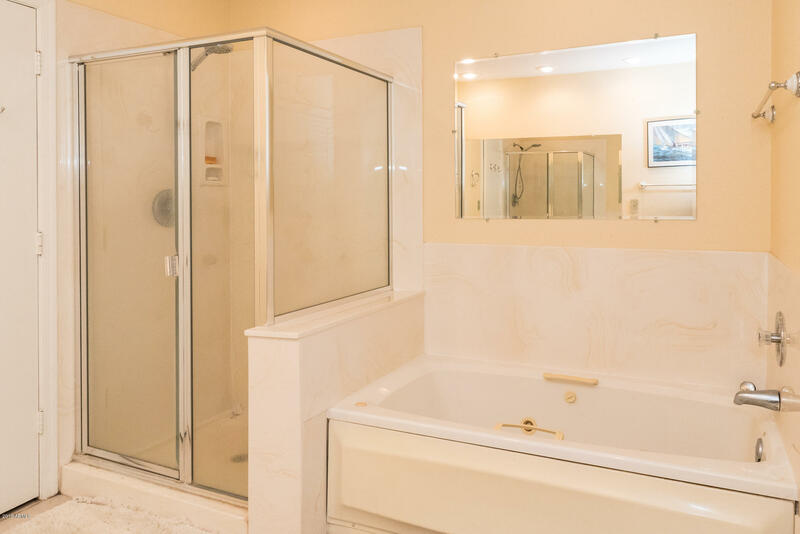 Master Bedroom suite located on 1st floor with spacious walk in closet. 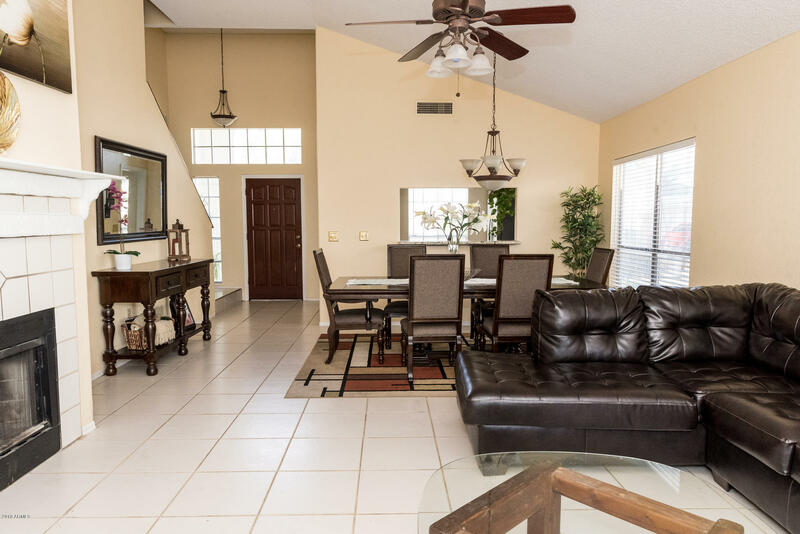 Vaulted ceilings with fireplace in great room. 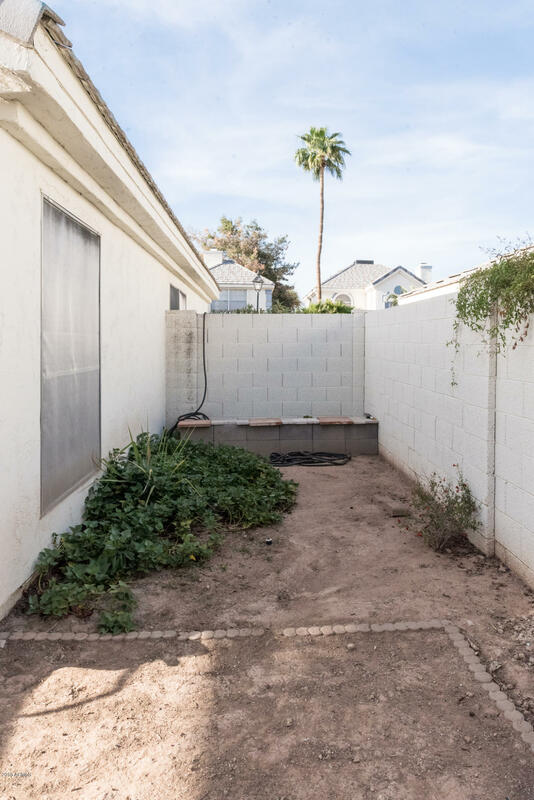 HVAC replaced 4/2011. 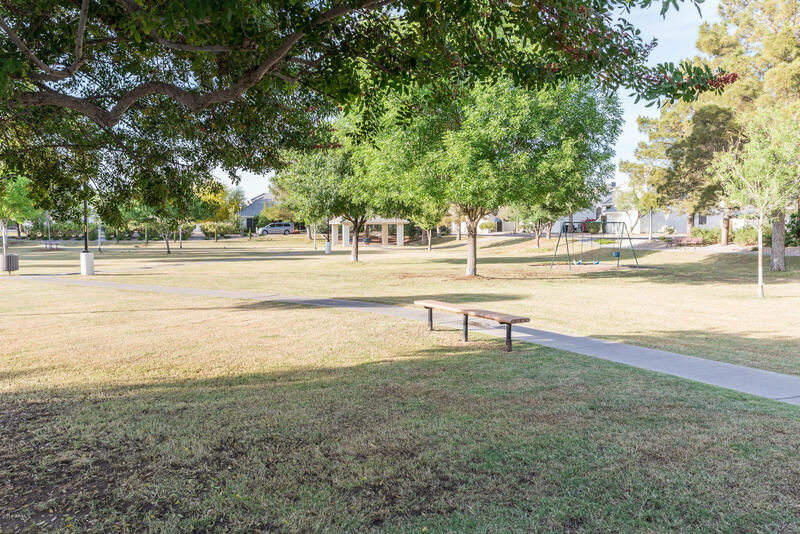 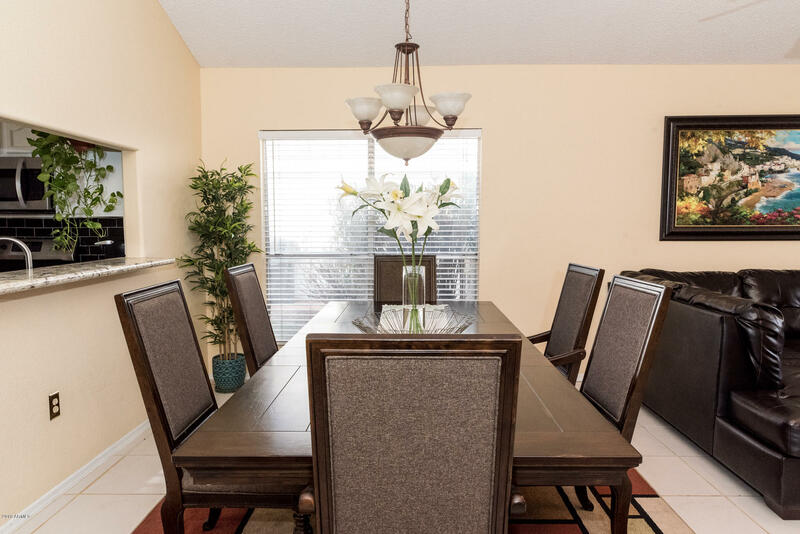 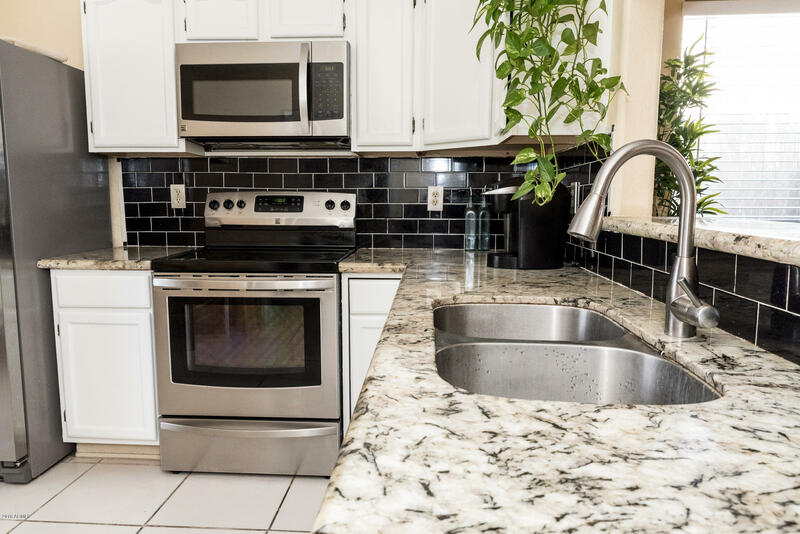 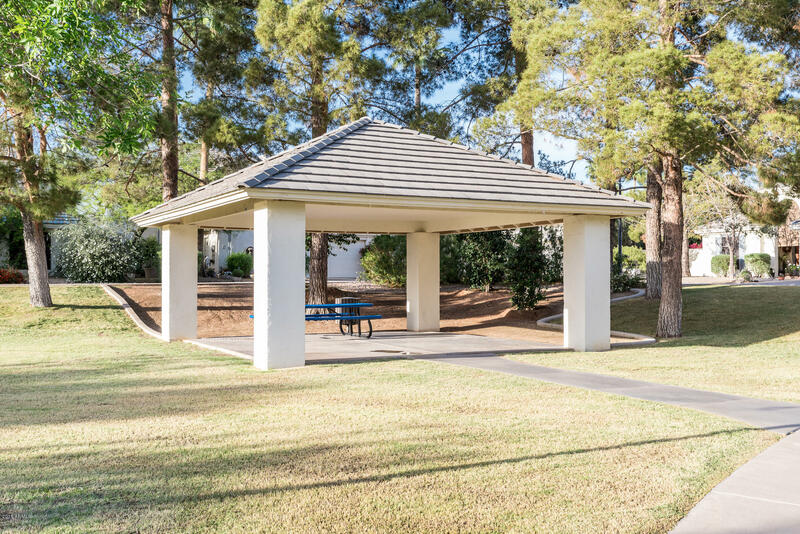 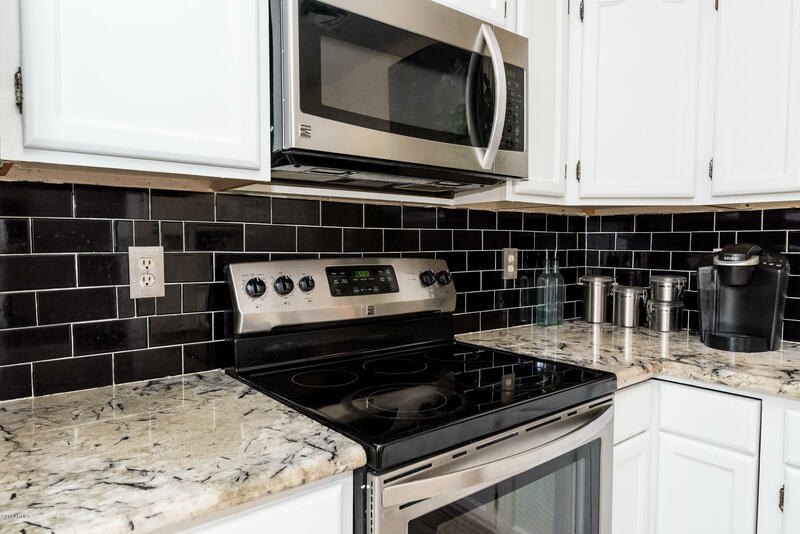 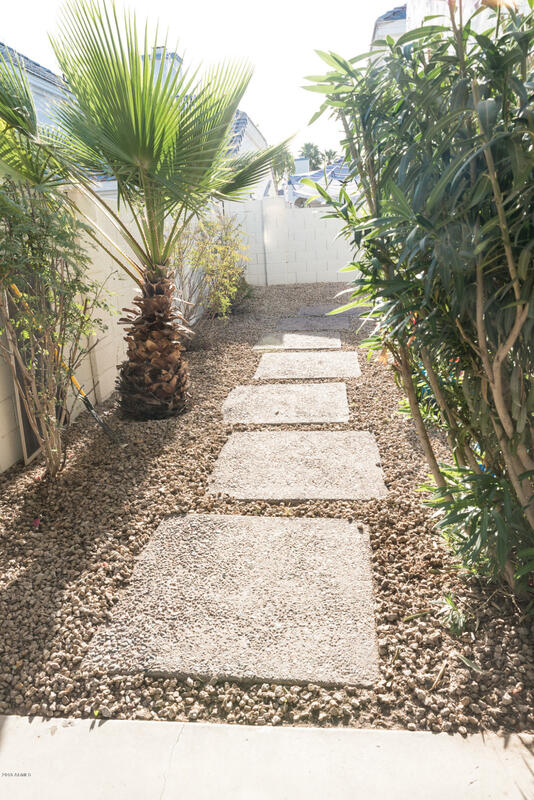 This sweet little Community is low maintenance, so come take a look at the Community and this home.